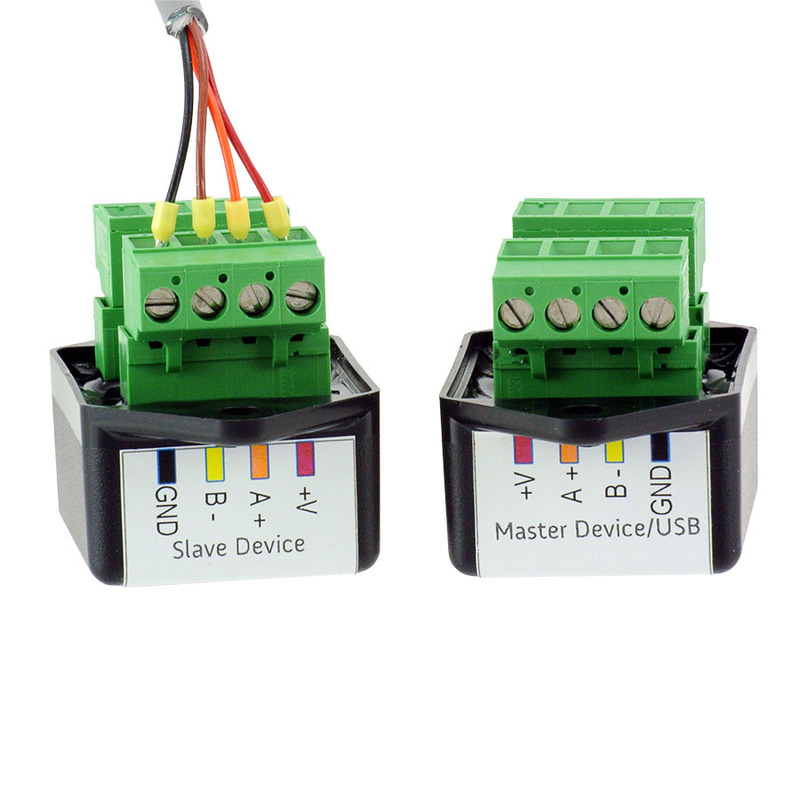 MBM-1™ eliminates Modbus RS-485 floating pin errors. 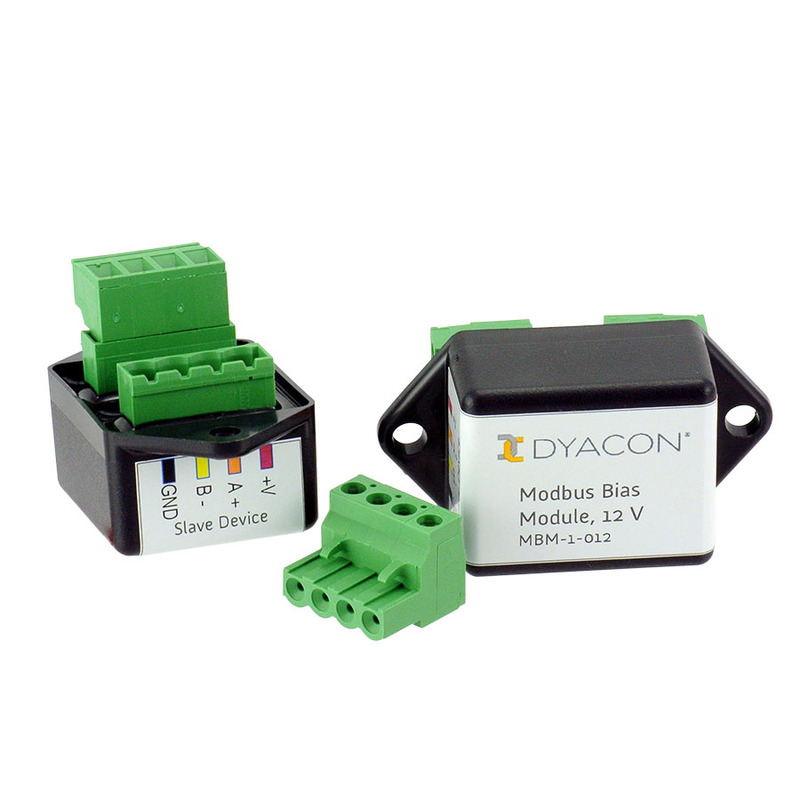 Dyacon Modbus Bias Module was designed to provide specific pull and termination resistors in a rugged, convenient package. Modbus data can be transmitted using RS-485 networks. These can be configured as full-duplex or half-duplex data buses. Half-duplex networks use the same lines for both receive and transmit. 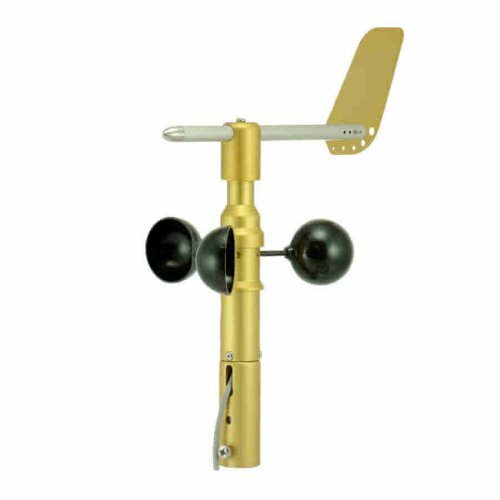 In half-duplex configurations, when neither a slave or master is driving the bus, the lines may float to marginal voltages. Floating data lines can sometimes cause the receiver chips to see data when there is really nothing there. The result is intermittent communication errors, such as framing and CRC errors. In some cases, these random conditions can create undesirable data commands. Data errors can be prevented by pulling the lines to the idle state. 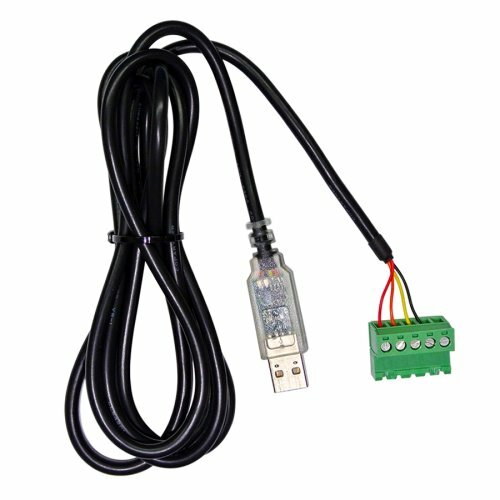 Often this is done by using pull-up or pull-down resistors internal to the Modbus devices. 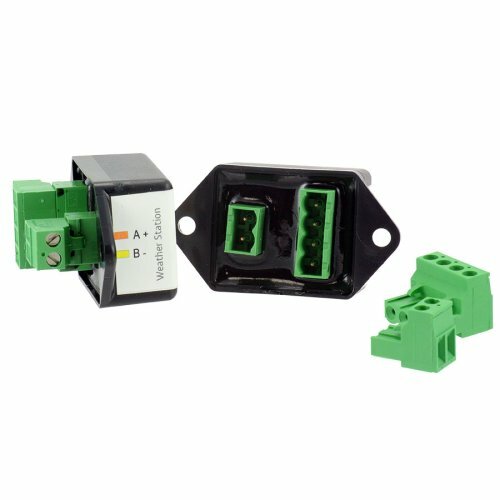 However, if too many devices on an RS-485 bus include pull resistors, the data signal levels can be affected. 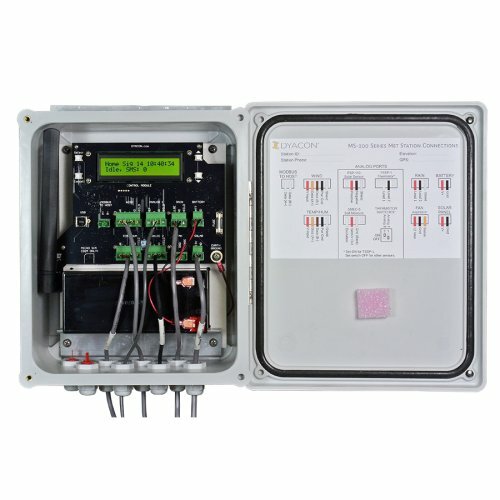 Consequently, device manufacturers may leave it up to the automation technician to understand the nature of the network and add biasing as required. Dyacon Modbus Bias Module MBM-1™ was designed to address this issue by providing specific pull and termination resistors in a rugged, convenient package. 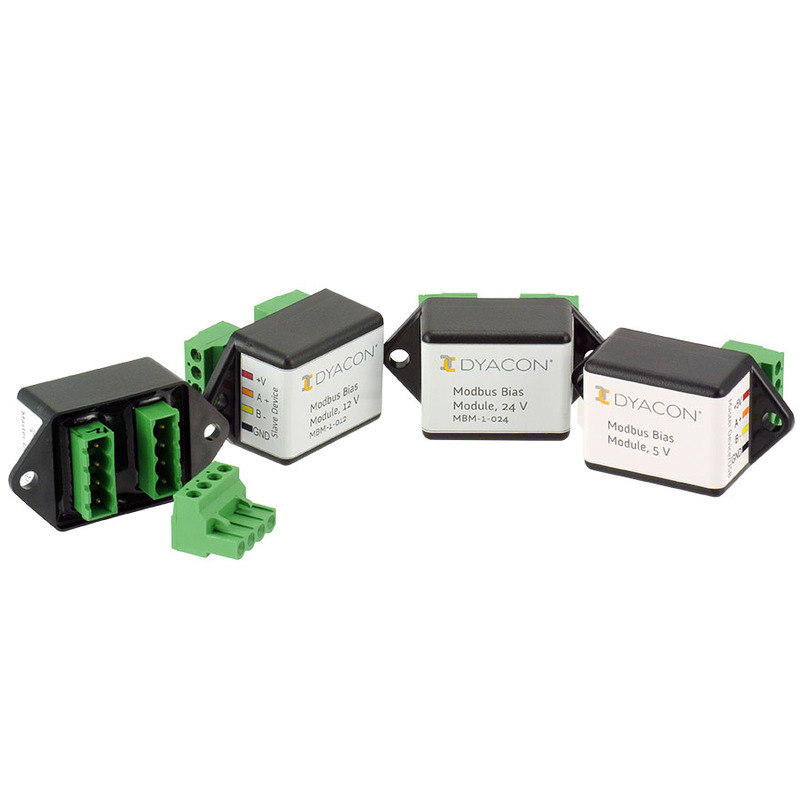 MBM-1 is available for specific devices powered by 5 V, 12 VDC, and 24 VDC supplies.